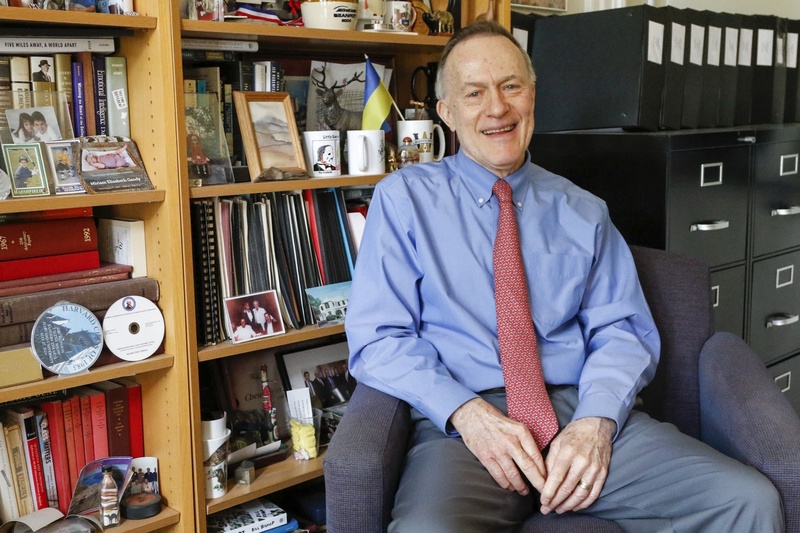 William R. Fitzsimmons '67 is the current Dean of Admissions and Financial Aid at Harvard College. Twenty-five Harvard student and alumni groups argued in court documents Thursday that the University’s race-conscious admissions policies are vital to the school’s educational mission. “Given racial bias in standardized testing and endemic racial inequities in educational opportunities in primary and secondary school, Harvard must consider race if it is to assemble a diverse student body and achieve the educational benefits thereof,” lawyers representing the students wrote in the filing.